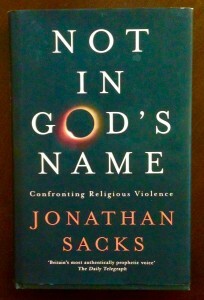 Looking forward to reading Jonathan Sacks book. Thankful we have clear voices to help us understand these horrors that are happening in what evil says is in the name of G-d. 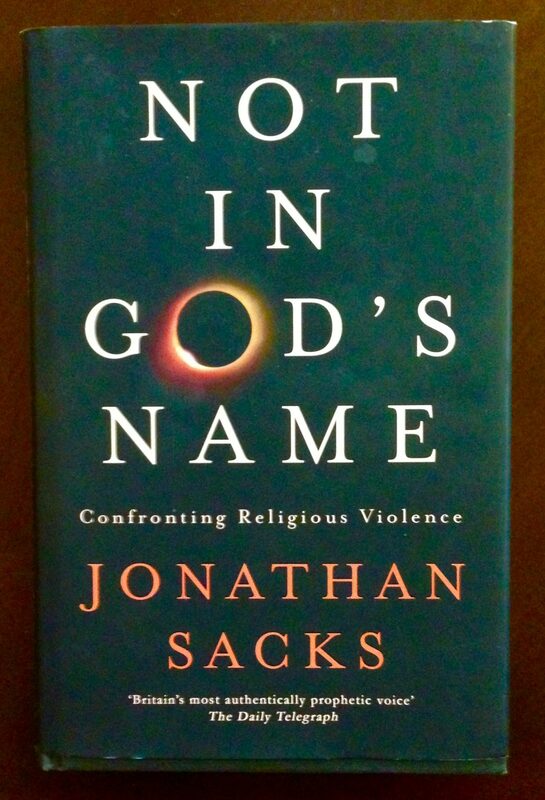 Loved the reference to Abraham Joshua Heschel…..half way through reading “Man Is Not Alone” ~ LOVING it. This is not actually a reply to the previous comment but just to say how grateful I am for the transcripts of your talks. I find it very hard to hear but do appreciate what you have said. Thank you. Jean, I’m happy the transcripts help. Blessings to you. And Jenny, also happy that you are enjoying Heschel’s ‘Man is Not Alone’. It’s one of his many gems. What is one of my concerns is that people from any one of the three groups mentioned believe and teach that all three groups serve the same G-d then that lie continues to grow. 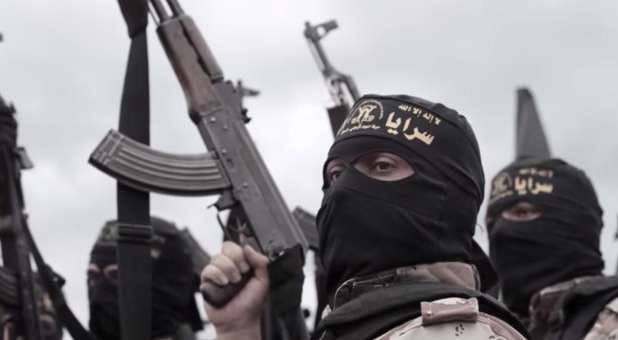 People begin to believe all three groups [Jews, Christians and muslims] can get along and live in peace if we just try. This can never happen because one group is following a false god. Thank you for the review.